Straightforward, simple and effective. We all have that one friend who subscribes to a minimalist lifestyle and wouldn’t have it any other way. 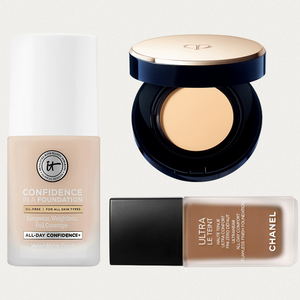 To help streamline your own beauty routine or add to a friend’s already no-nonsense approach, opt for one of these must-have finds anyone’s sure to love. 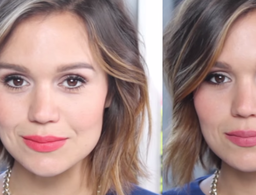 Even the biggest minimalists want radiant skin. 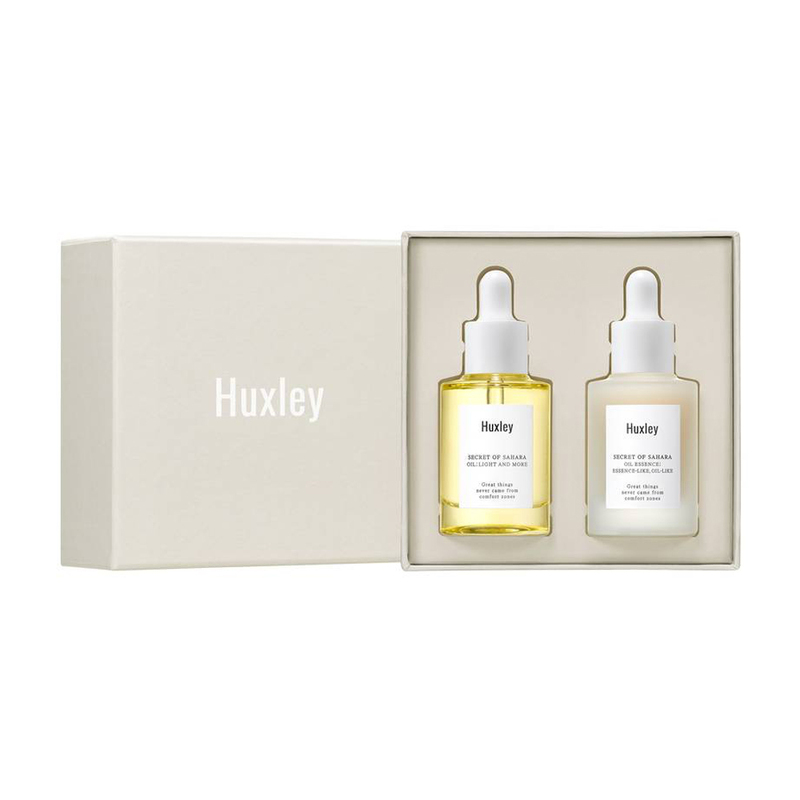 This oil set Huxley delivers everything your skin needs—and nothing it doesn’t—to glow with two highly concentrated blends of oils, all infused with the brand’s core ingredient: prickly pear seed oil sourced from the Sahara Desert. 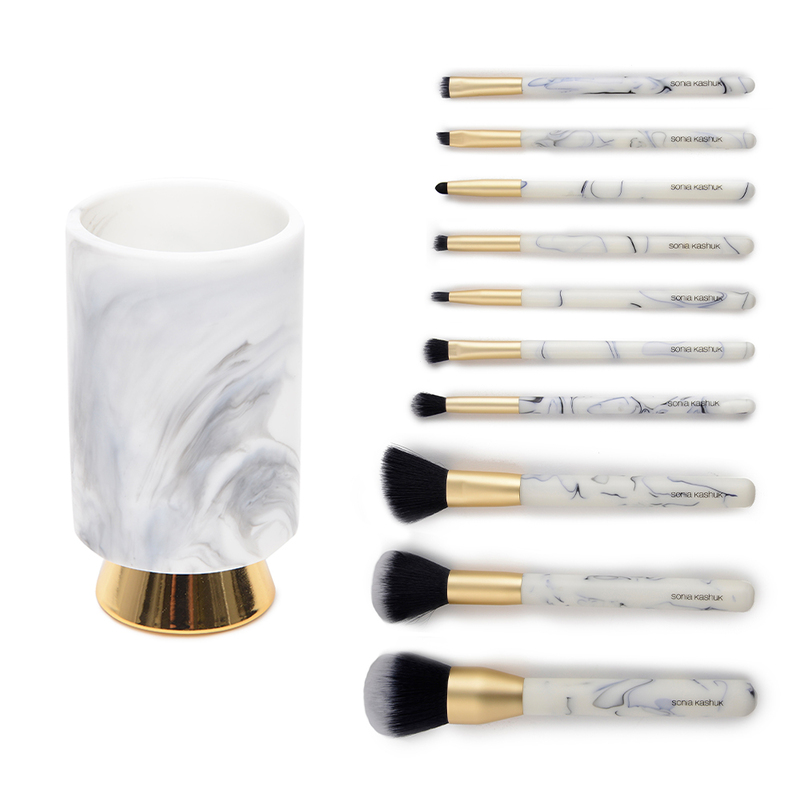 This chic duo elevates any makeup routine (the 10-piece brush set includes all the tools you’ll need) and adds a touch of glam to your vanity. A toner, serum and oil cocktail that’s suitable for all skin types, this one-step multitasker is perfect for the gals who are always in a rush but refuse to do anything but always put their best face forward. Glide this ultraluxe, hand-carved comb through wet or dry strands to gently detangle (and even tease!) while preventing breakage, split ends and frizz. 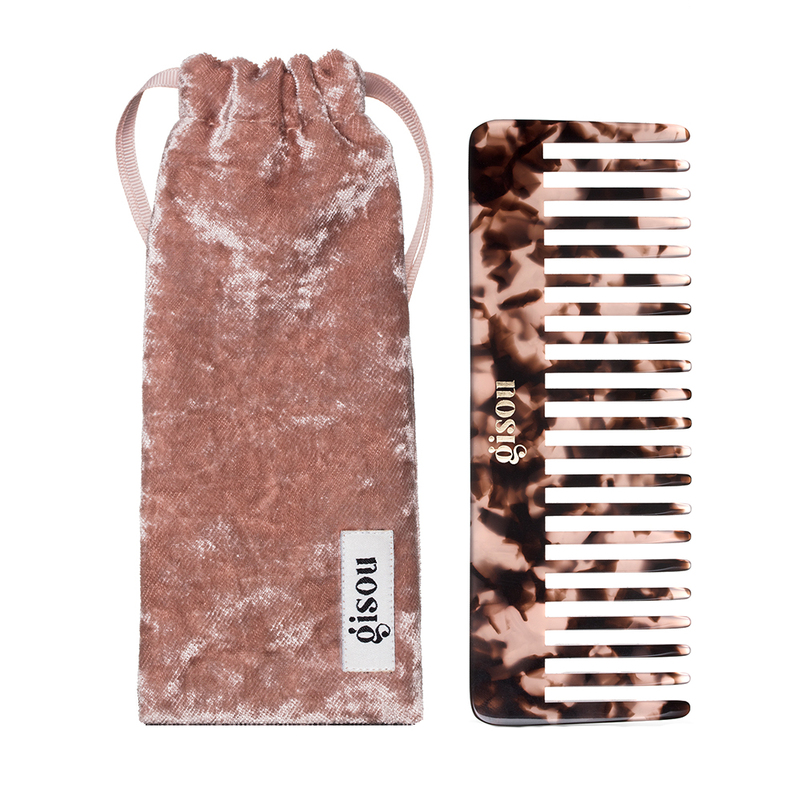 When you’re done, stow it away in its handmade velvet storage pouch that will make you feel like royalty. 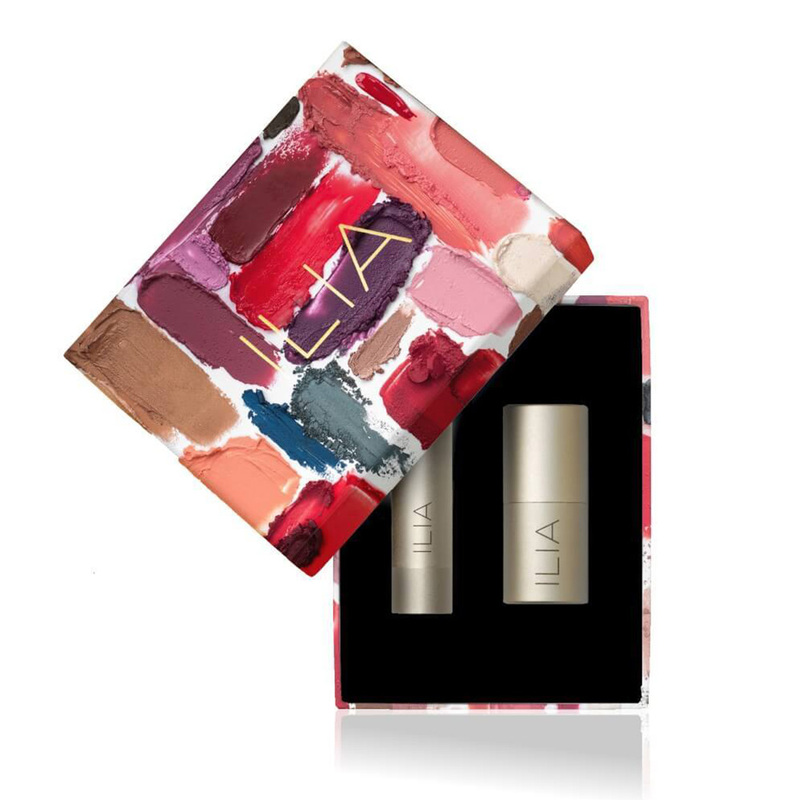 Stunning and straightforward, this two-piece set includes a Tinted Lip Conditioner that’s sure to become your new go-to balm, and the popular Multi-Stick for buttery-soft and nourishing color on your lips, lids and cheeks. Best described as mermaid hair in a box, this kit includes everything you need—shampoo, conditioner, dry shampoo, texture spray and hair oil—for straight-from-the-beach strands even in the middle of winter. Unisex and universally appealing (the brand stands for male/female), these refreshingly simple shower staples—shampoo, conditioner, body wash, body scrub and body lotion—will make anyone smile while making your bathroom feel a touch more spa-like. 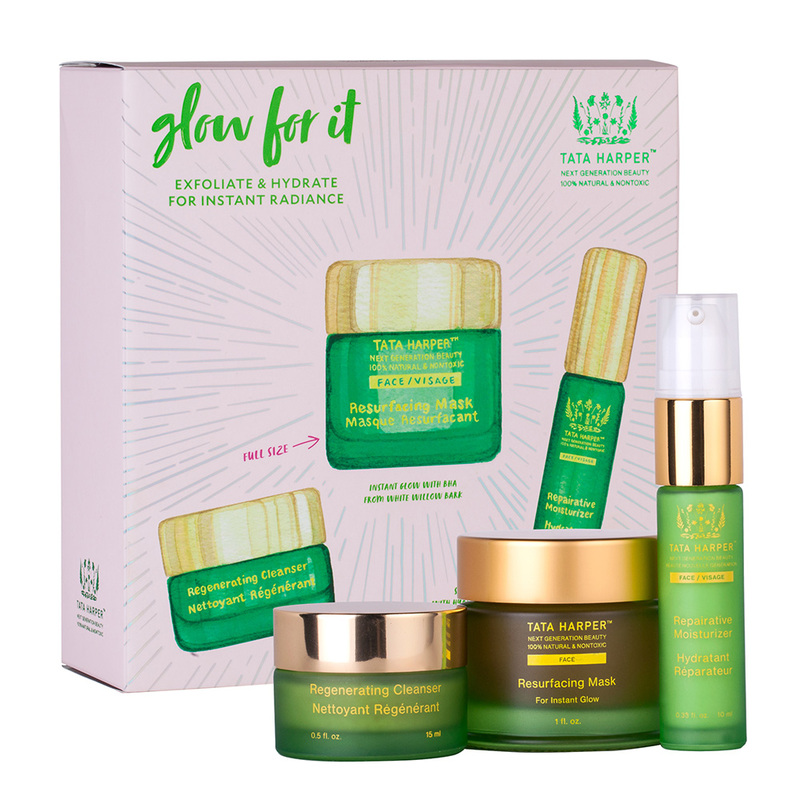 This sure-to-please trifecta includes three cult-classic favorites—Regenerating Cleanser, Reparative Moisturizer and a full-sized Resurfacing Mask—for dewy skin naturally, minus any harmful ingredients. 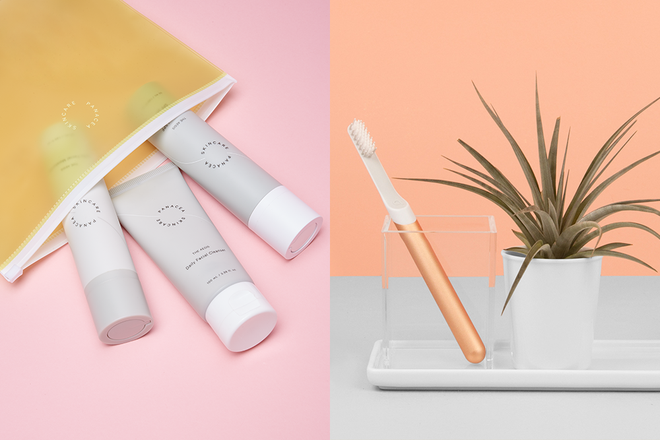 I, too, thought toothbrushes were only an acceptable gift to receive from your mother—until I found quip, a sleek yet just-as-smart alternative to clunky electronic toothbrushes. 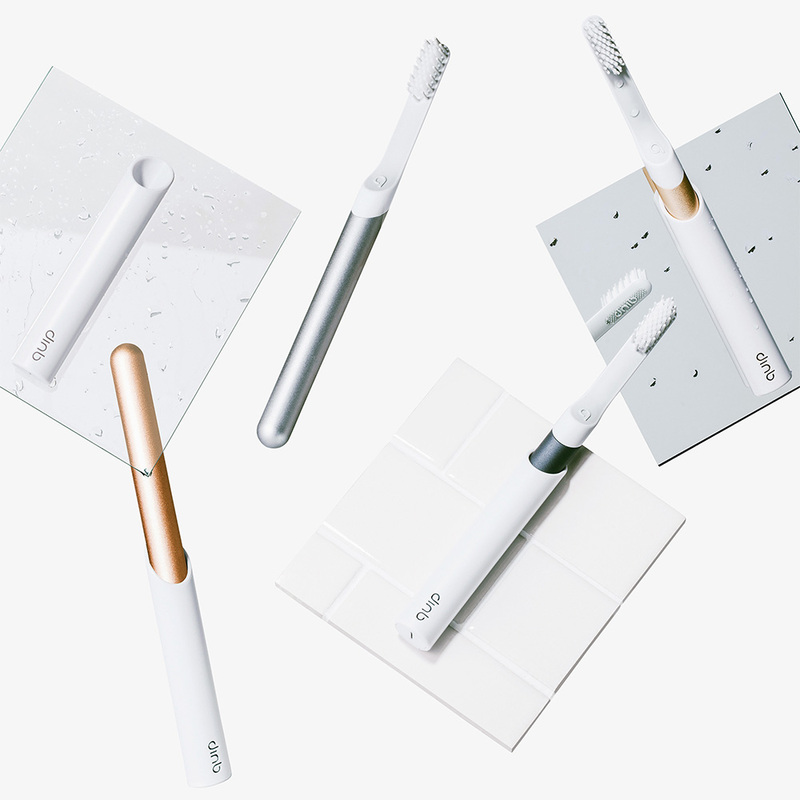 It features a 30-second quadrant timer, dentist-approved bristles and an optional auto-refill plan so you'll never forget to change your brush head again. 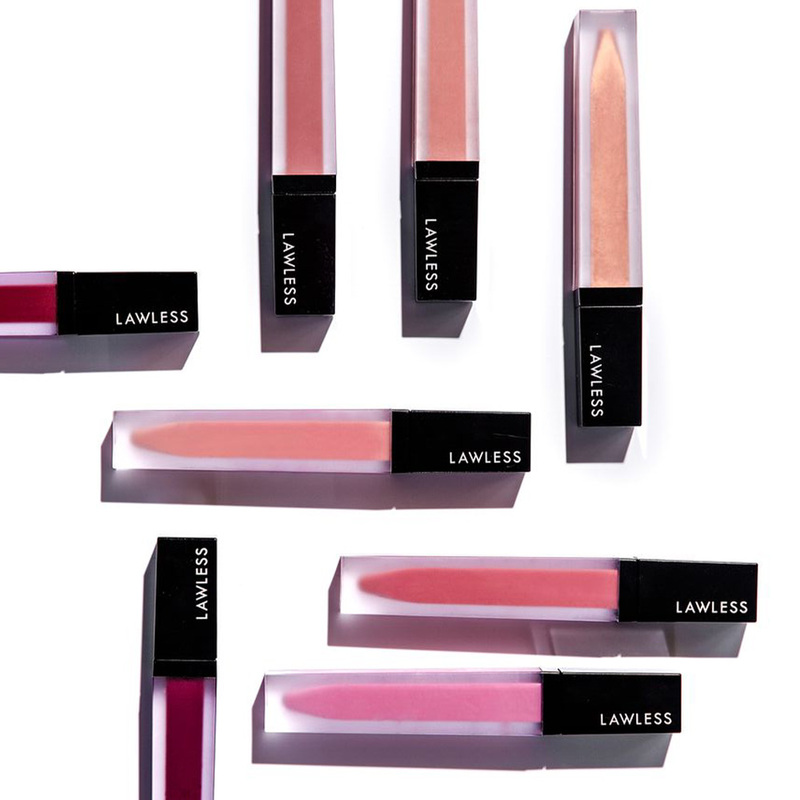 All pigment and no harsh additives is what put this trendy brand on the map (each tube is 100-percent natural) but its long-lasting, look-at-me shades that never dry skin out are what’s keeping it there. K-beauty merges with self-care and high-quality actives in this line that's made for everyone (it's also unisex) as the three-step process (cleanser, moisturizer and daily SPF) aims to create a foundation for a healthy complexion and mindset. 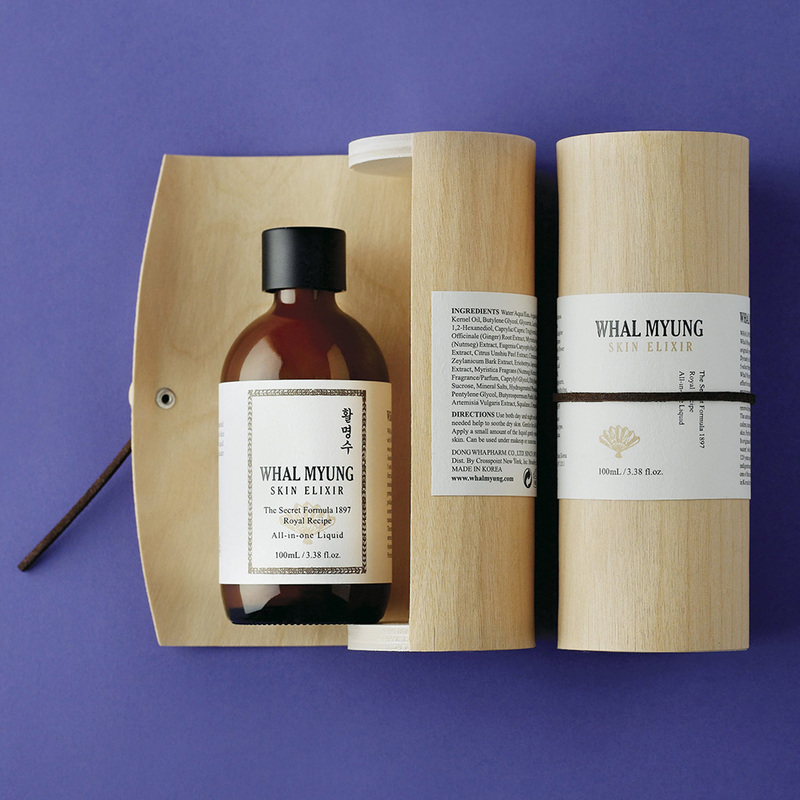 For a gift that keeps on giving, opt for this calming, read-to-gift set that includes organic lavender bath and body oil, a natural blend of essential oils to ease headaches, stress and tension, a lavender eye pillow and positive affirmation cards that will last long past the holidays. 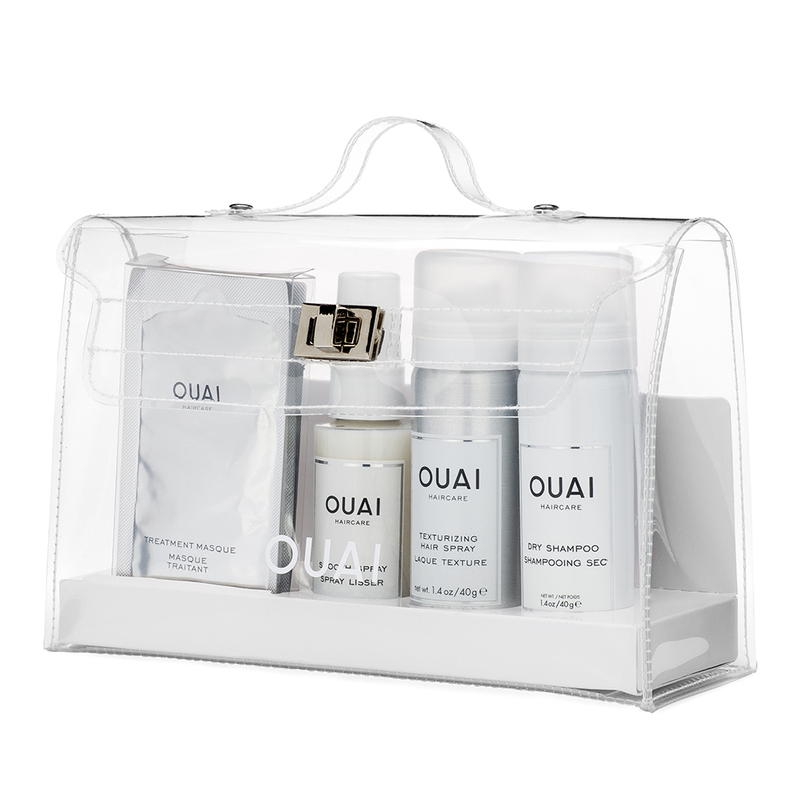 For the girl who always has somewhere to be, this sleek and simple set of hair must-haves (dry shampoo, texturizing and smoothing sprays and a nourishing treatment mask) is easy to tote and even easier to love. 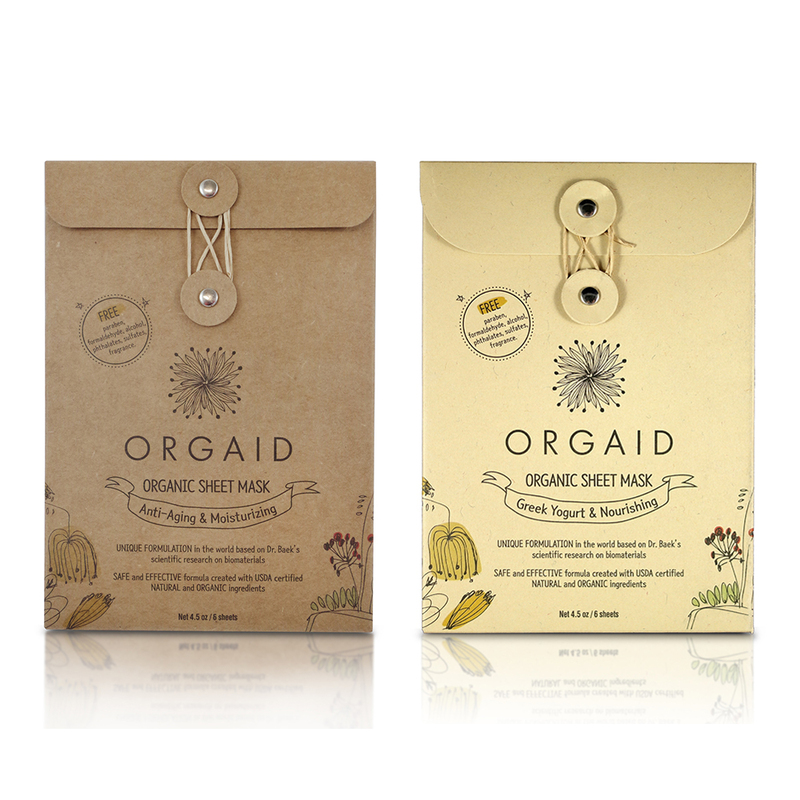 Aside from putting a wholesome spin on traditionally cheeky sheet-mask packaging, these organic sheet masks also focus on changing what's inside the wrappers. 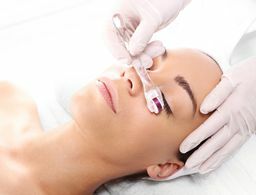 Organic ingredients like aloe vera, hyaluronic acid, witch hazel, Greek yogurt and vitamin C replace high concentrations of parabens, alcohols and fragrances for an all-around more rewarding experience.